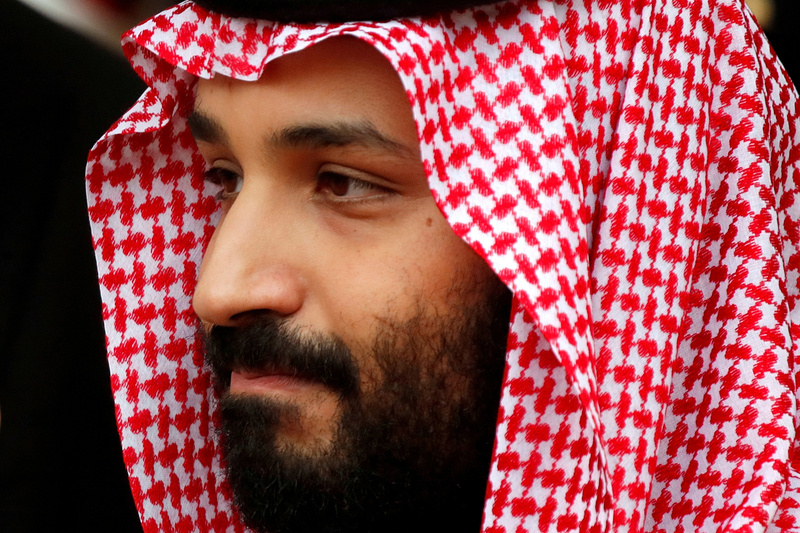 Mohammed bin Salman wants to diversify the desert kingdom away from oil. Buying pricey Tesla stock while selling Canadian assets seems a strange way to do that, though. To stop further net outflows of capital, the crown prince could do with sticking more closely to his mandate. A row over human rights in Saudi Arabia will not have any impact on oil supplies to Canada, the Saudi energy minister said on Aug. 9. Saudi Arabia has a “firm and long-standing policy” that petroleum supplies are not influenced by political considerations, Khalid al-Falih said in a statement reported by Reuters. The Saudi Ambassador to Canada told Al Arabiya television on Aug. 9 that Canadian Prime Minister Justin Trudeau’s comment that the Gulf Arab state had made some progress on human rights was positive, but more needed to be done. The Financial Times reported on Aug. 8 that Saudi Arabia was selling Canadian assets after Ottawa criticised the arrest of female activist Samar Badawi. The Saudi central bank and state pension funds have instructed their overseas asset managers to dispose of their Canadian equities, bonds and cash holdings “no matter the cost”, two people with direct knowledge of the orders told the FT.
Saudi Arabia has expelled Canada’s ambassador, suspended a student exchange programme, frozen new trade and investment with Ottawa, and halted flights by state-owned Saudi Arabian Airlines to Canada.